Car camping is one of my favorite ways to camp. 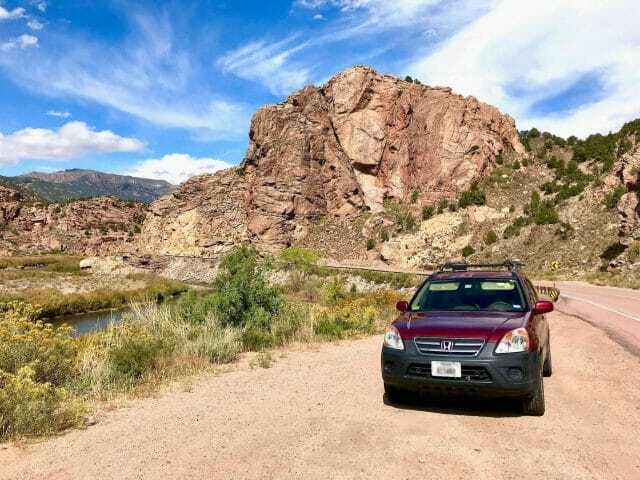 It’s easy to get out and adventure in a car, especially if you’ve got your space converted for cozy sleeping and lounging. One of THE most important aspects of camping in your car (and also life in general) is having the best and most delicious snacks. Cultivating the skills of car camping snacks may take time, but stick with me and you’ll be a master in no time! First, let’s start off with the ultimate snack… trail mix. It’s salty. It’s sweet. It’s anything and everything you want it to be. You can make themed trail mix combinations (like breakfast or s’more!) and cover the majority of snack cravings with this one epic snacking item. Snacking tip: Keep your trail mix items separate until you are ready to combine them. This way you can make new combinations (keeping it interesting for your taste buds!) and also keep your ingredients fresh. Otherwise, your raisins and chocolate will get all mushy on your almonds. No one likes mushy raisin chocolate almond trail mix globs. If you really want to save space, combine your dry items and keep fruits and chocolate separate. 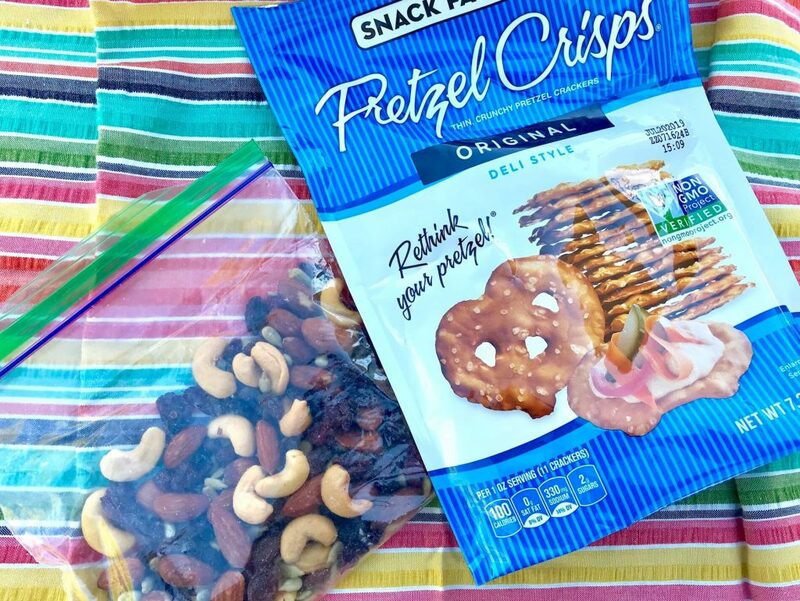 Check out this post on hiking snacks for more trail mix combinations and recipes. I think that this powerful trail mix ingredient deserves its own category in this post. 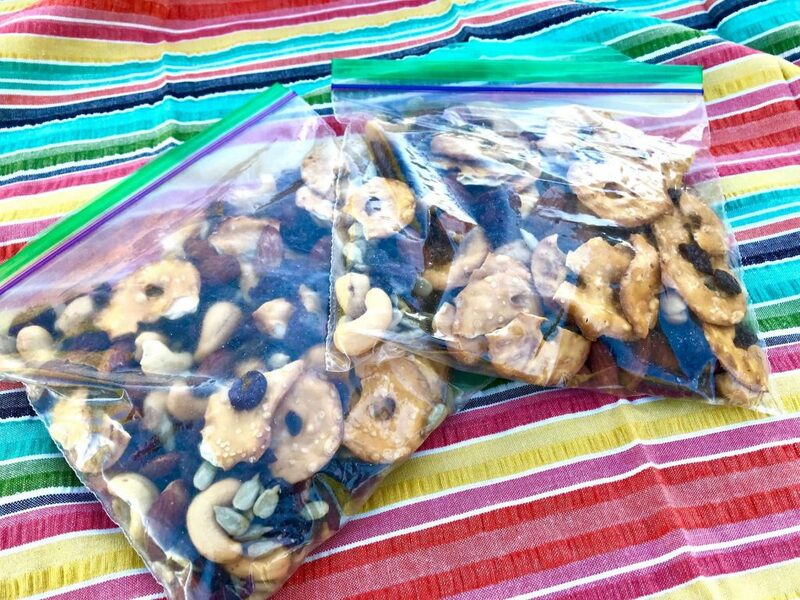 Salted almonds, cashews, or peanuts can be such a great snack item while car camping. It can satisfy salty cravings without making you feel greasy and gross (like when you accidentally eat a whole bag of chips). Combine it with some dried fruit, cheese, and a lakeside view for a perfect afternoon. 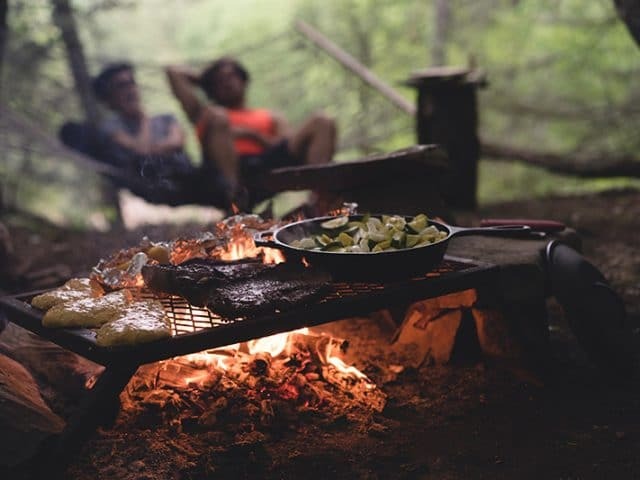 Cliff Bars, Larabars, KIND bars, and more are essential items for any type of camping. 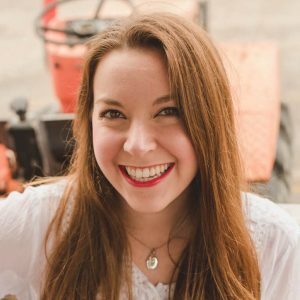 It’s not necessarily the snack you grab for when you’re just hanging out by the lake, reading in your car, or in the mood to just enjoy the activity of “snacking”. 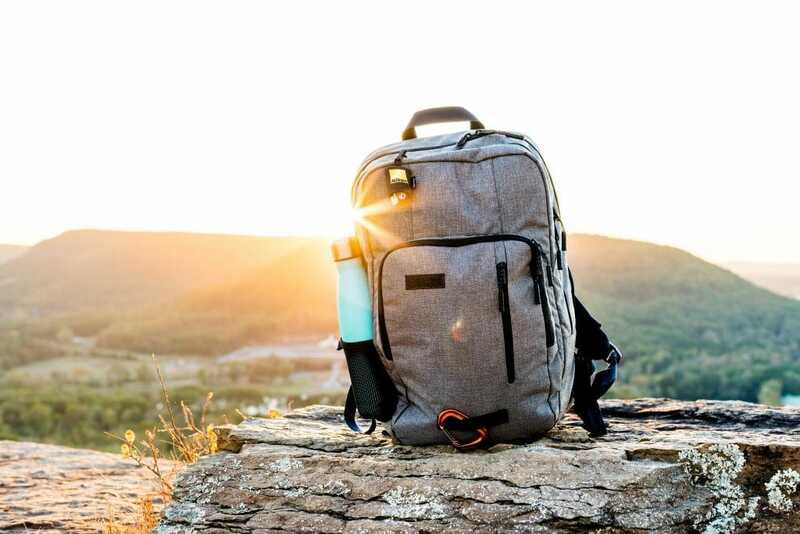 It’s more the snack you grab when you need a quick breakfast or a meal while hiking or driving. Test out a few brands and flavors to find the ones you really like. Then, fill up a lunch box full of them to carry in your car! 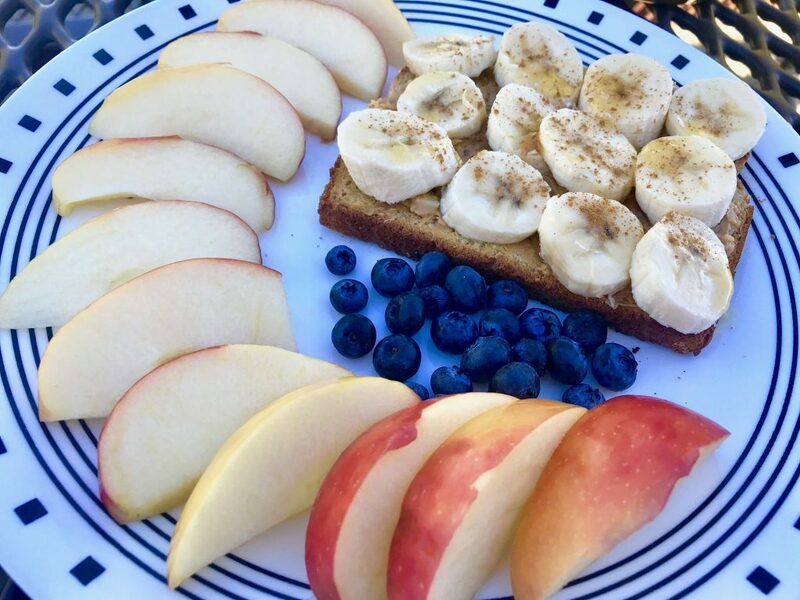 Though it’s a quick snack, it should still be delicious. Apples, bananas, and clementines are my go-to fruit snacks while car camping. 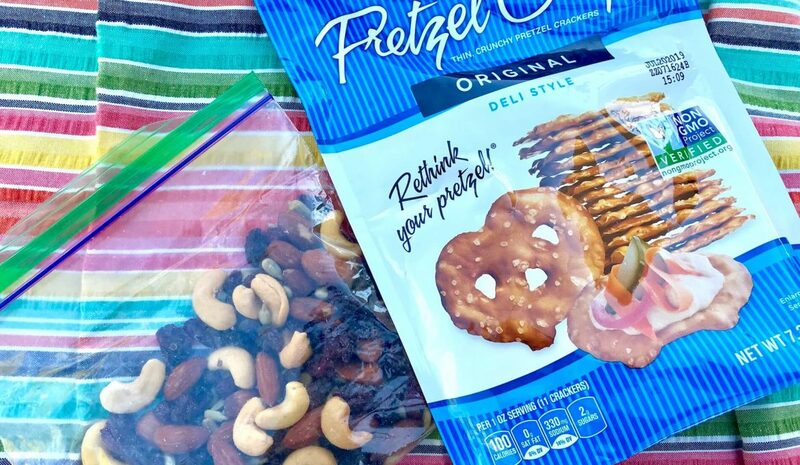 These snacks can be incredibly refreshing during a camping trip or a hot day. They can be more scented than other snacks, so be sure to clean up your food as soon as possible. 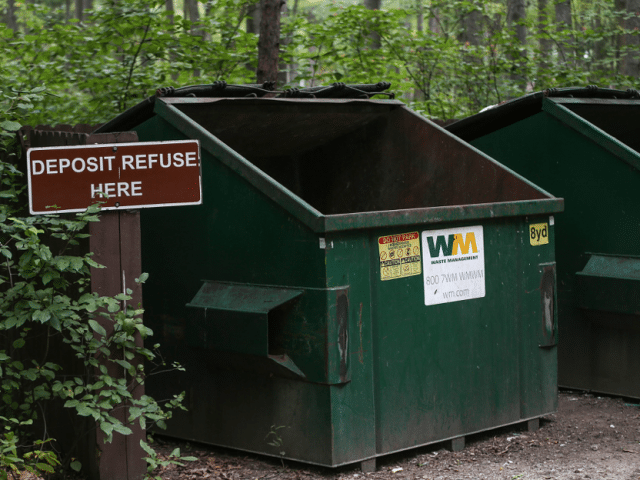 Don’t leave your scraps sitting around your car (smelly) or sitting around outside (bears). Peanut butter is extremely versatile as a snack. Pair it with apples, pretzels, celery, and more! Spread it on sandwiches with jelly or Nutella. Put it on crackers for lunch. Some people even eat spoonfuls right out of the jar. Whatever suits you. This category includes your Goldfish, Cheez-its, Triscuits, and any other crackers, plus pretzels! These snacks are great on their own or can be paired with other items for a nice snack/meal. You can have cheese and crackers or peanut butter and pretzels. The combinations are endless. I would recommend crackers over bags of chips when it comes to snacks for camping in your car. Chips are tasty, but can be very greasy and make a mess. If you’re in your car camper while eating, there is a good chance you will be sitting on your bed. You really don’t want to find chips in your sleeping bag. Not that you’d want to find any of these other snacks in there either, but you get my point! One exception to this rule would be Pringles. This incredibly space efficient chip is great for car camping. Plus, they come in a variety of flavors. Are you gluten-free? No problem! There are plenty of gluten-free cracker/pretzel options out there. I’ve even tried Harvest Snaps, which makes snack crisps out of green peas and more. Applesauce pouches are SO handy to have in the car while camping. They are a super easy snack to grab and some even have up to 5 different fruits/veggies mixed into one pouch. Another option in this category is baby food. Stay with me here. Baby food pouches come in all kinds of flavors. It can be a great way to get full servings of veggies and fruit. I look for flavors with spinach and fruits. It’s basically like drinking a smoothie. 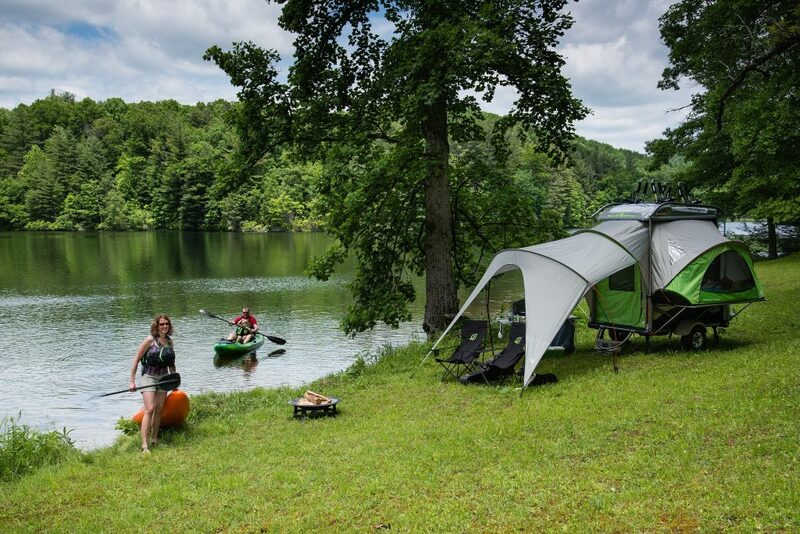 You are now officially a pro at finding the best snacks for camping in your car! You know the do’s and don’ts of car camping snacks and how to make the really good trail mix. Remember, snacking is a very important part of car camping that should not be overlooked and if you are going to eat chips, don’t eat them in bed. 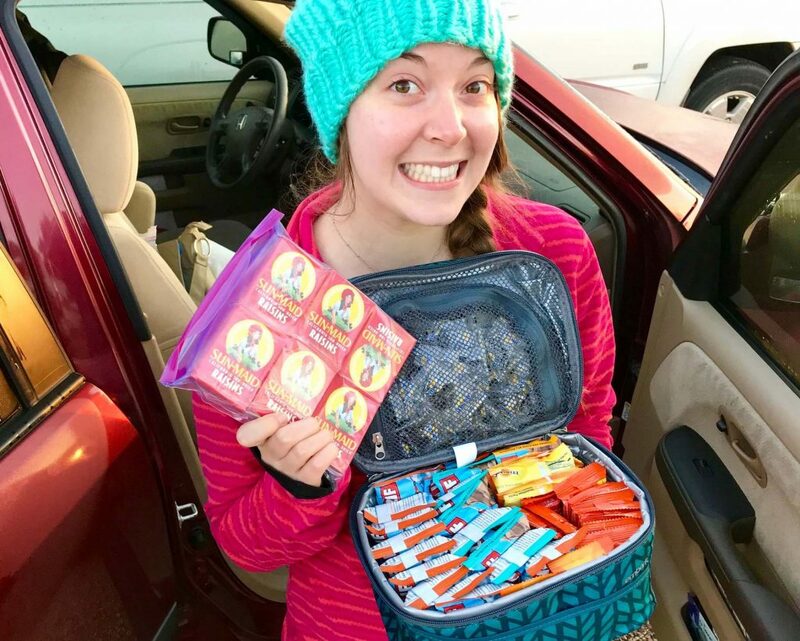 Do you have a favorite snack for car camping trips? Comment below!